Join us for our 10 week Lose To Win! 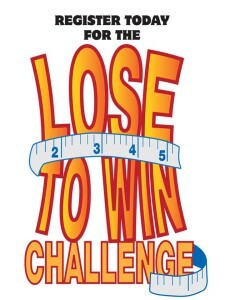 weight loss challenge! You can find out all the details here! 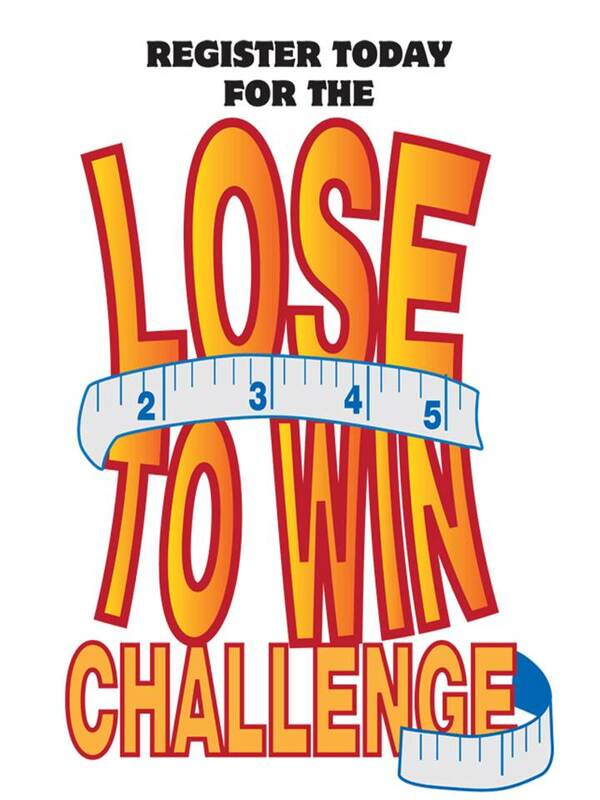 This challenge is a fun and inspiring way to get that extra weight off your body for good! We look forward to having you join us for this awesome challenge!